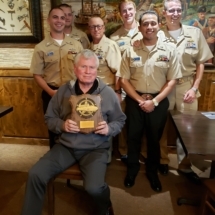 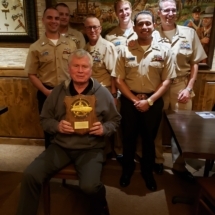 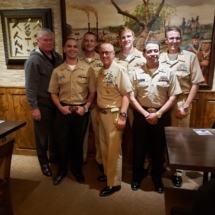 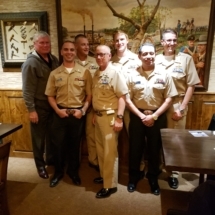 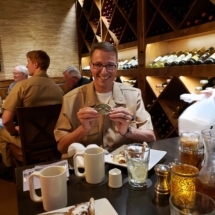 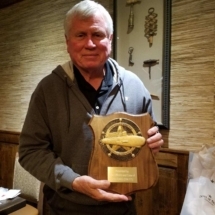 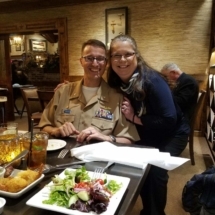 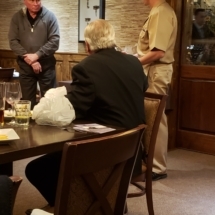 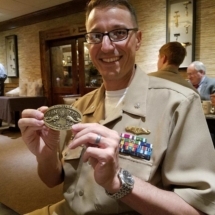 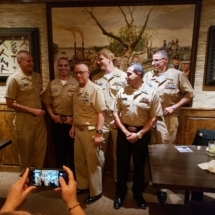 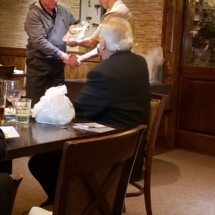 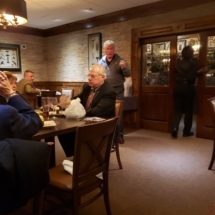 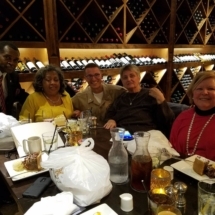 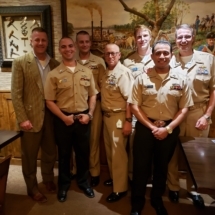 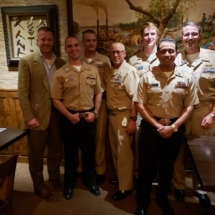 Houston Military Affairs Committee (HMAC) | HMAC promotes the image of the U.S. Armed Forces by providing a forum for speakers, participating in special events, supporting the activities of Active/Reserve Forces, and by meeting the professional/social needs of its members in the Houston area. 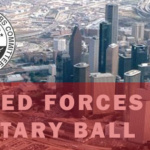 The Houston Military Affairs Committee, also known as HMAC, is a Houston, Texas based non-profit organization. 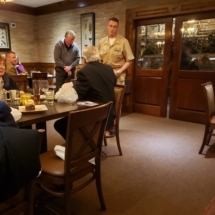 The purpose of the committee is to promote the image of the Armed Forces of the United States by providing a forum for relevant speakers, by participating in special events that have local and national significance, and by supporting the activities of both the Active and Reserve Forces of the United States of America. 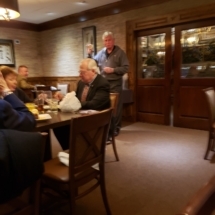 In doing so, HMAC has created an organization which will meet the ever-changing professional and social needs of its members throughout the Houston area for decades to come. 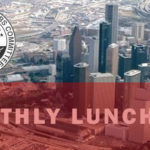 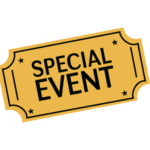 The below Houston Military Affairs Committee (HMAC) calendar contains not only HMAC events, but Houston area events involving the military and veterans. 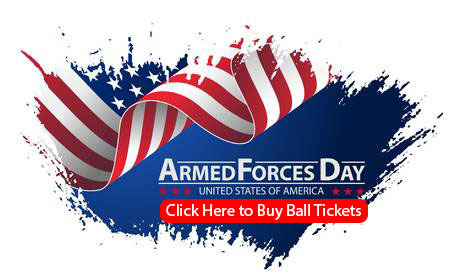 This calendar can be viewed by the week, month, or as a list, and it is printable.